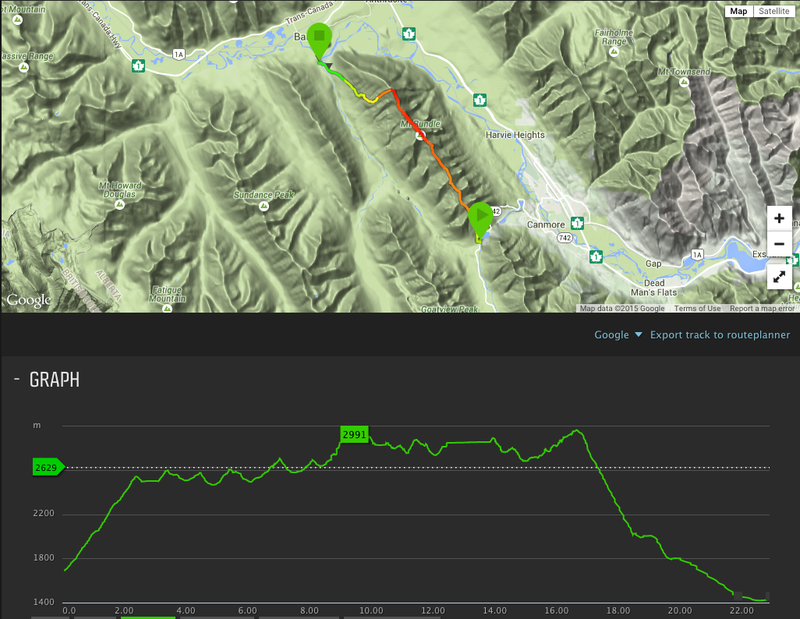 I don’t consider myself faint hearted but i’m not sure i’ll be doing the Rundle Traverse anytime soon. Unlike local runner Simon Donato and Ryan Atkins that is, who last week completed the 23km run along the eleven peaks of Mount Rundle, with some 3,100 metres of elevation gain in 10 hours 25 minutes – beating Dow Williams’ FKT by 2.5 hours. Donato and Atkins completed the traverse in 10 hours 25 minutes – by accident. They’d set out to scout the route for a future attempt at the FKT and just kept going. According to Donato, “[w]e took a big risk [and] wouldn’t ever do it again without rope”. Awesome effort gentlemen. I salute you. But will not be following in your foot steps anytime soon.